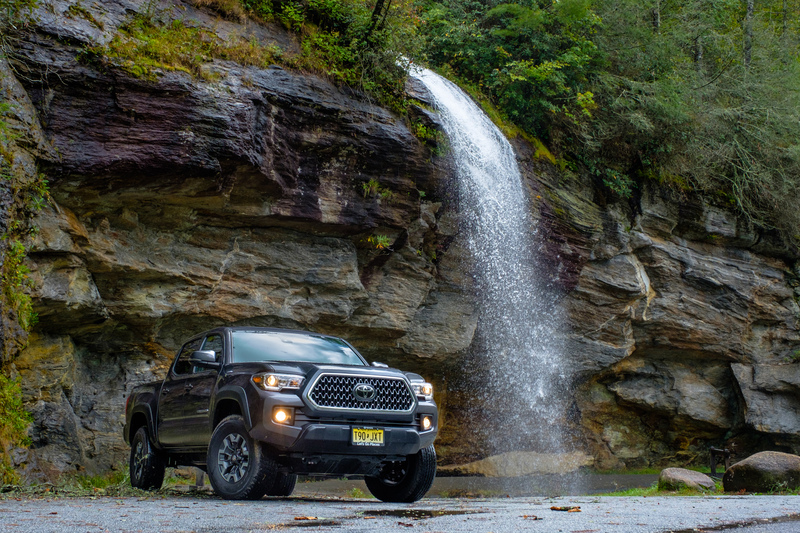 Back in October we had the chance to visit North Carolina with the East Coast team of Toyota USA. 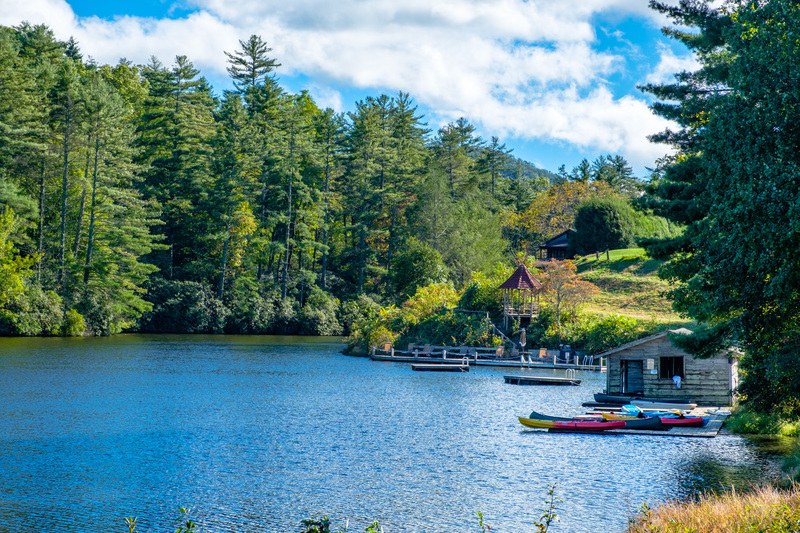 The event, dubbed Seize The Weekend, sounded cool, but I’d say more than a few of us journalists were confused by its purpose on the arrival day. 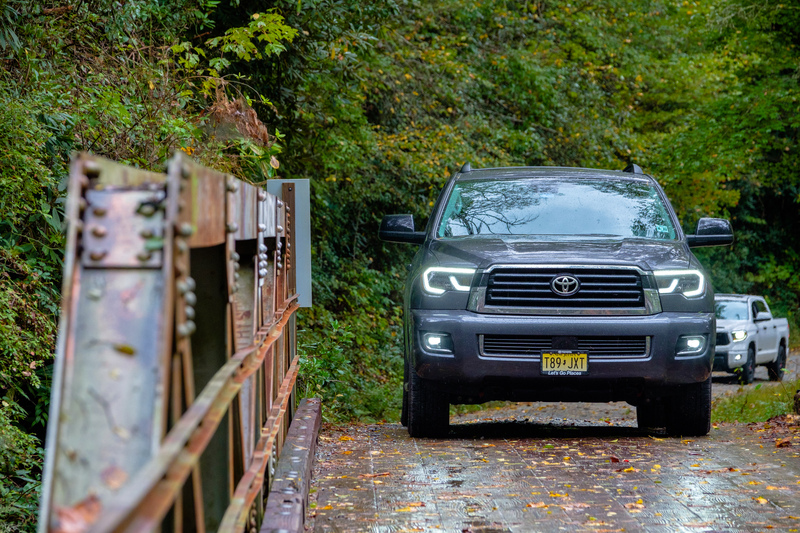 After all, Toyota wasn’t launching anything new, and most of us had at least driven these trucks and SUVs in the past, so why were we all in the backwoods of the Carolinas? As it turns out, it was to help us to truly get in touch with their vehicles. 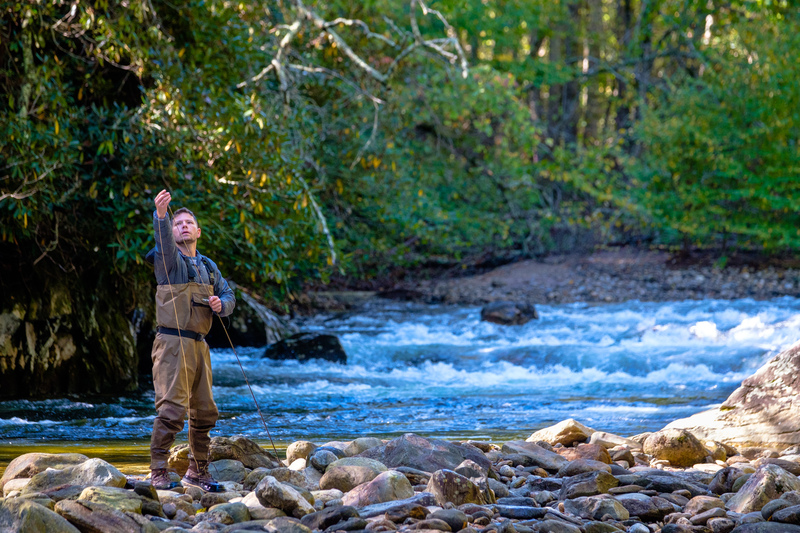 To take them down twisty paved roads and muddy gravel trails in order to fish beautiful streams, visit small-town restaurants and breweries, experience new product partnerships, and fully understand what it is to be a weekend warrior. 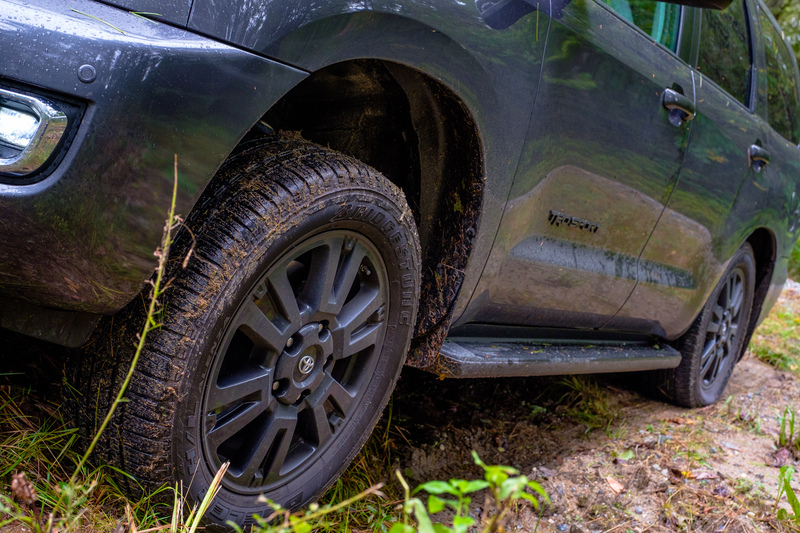 Of course, we’re no strangers to being weekend warriors, but we still learned some rather interesting things during the event, even if they weren’t all exactly what Toyota intended. 1. The Tacoma is an entirely different truck with a manual transmission. 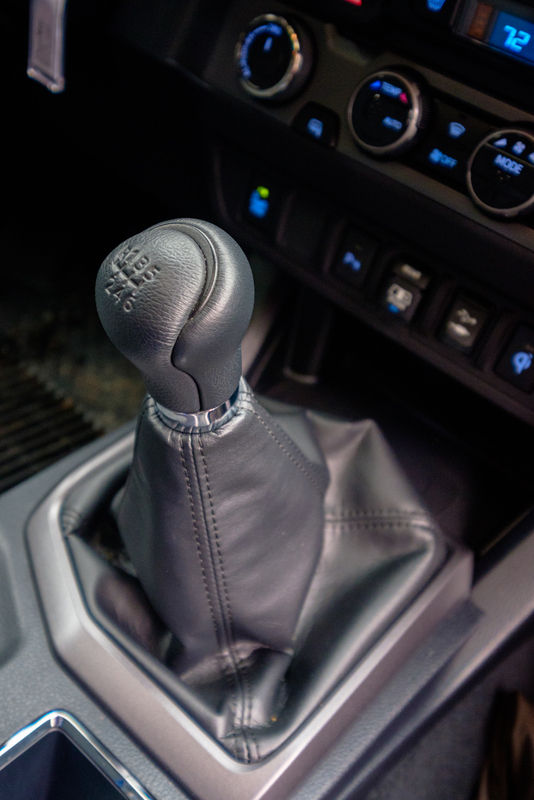 There are shockingly few manual vehicles these days, even fewer are four-wheel drives, and almost none of those can be had with a decent interior. The Toyota Tacoma is one exception though. 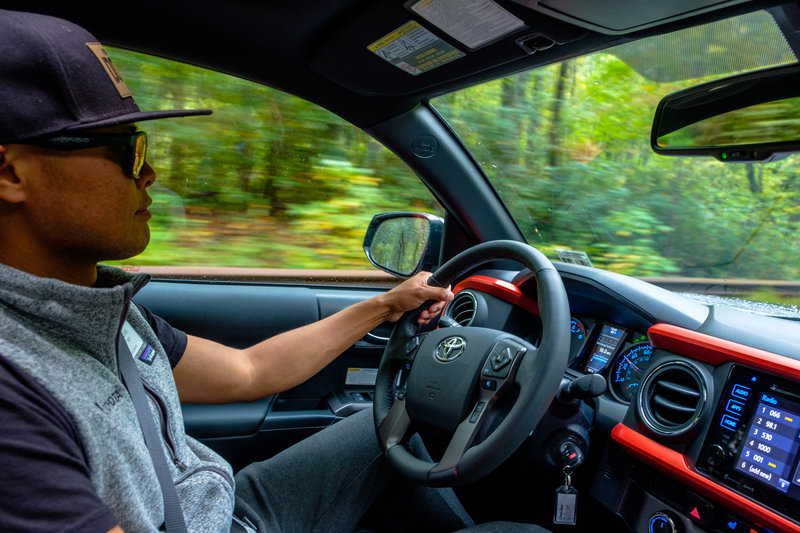 Now let me say that I’ve driven several third-generation Tacomas since their release, and noted that their performance felt, well, underwhelming in some ways, but this was the first time I spent any real miles with a manual version, and it changes everything. 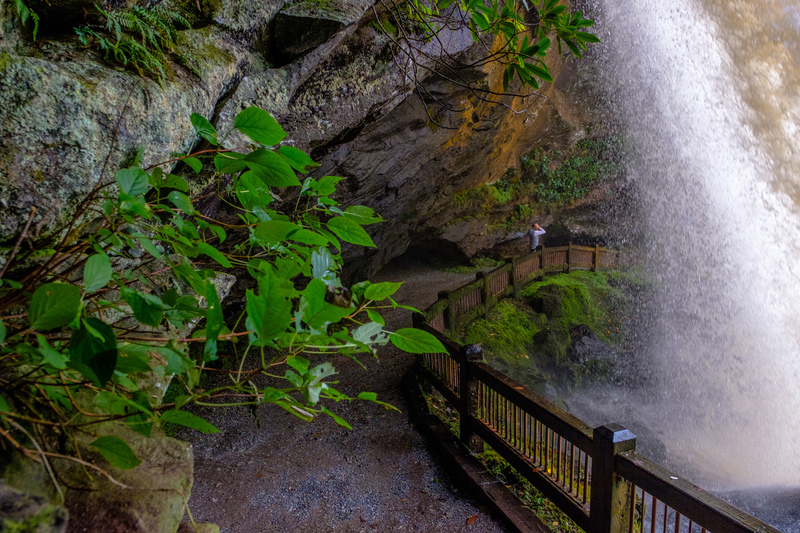 Tackling mountain roads and tight turns go from being a complete drag to a rather fun experience. You no longer have to floor it to get the truck to move, but can carve around corners and fly through the gears, keeping the RPMs high to avoid the sluggish low end of the 3.5L. 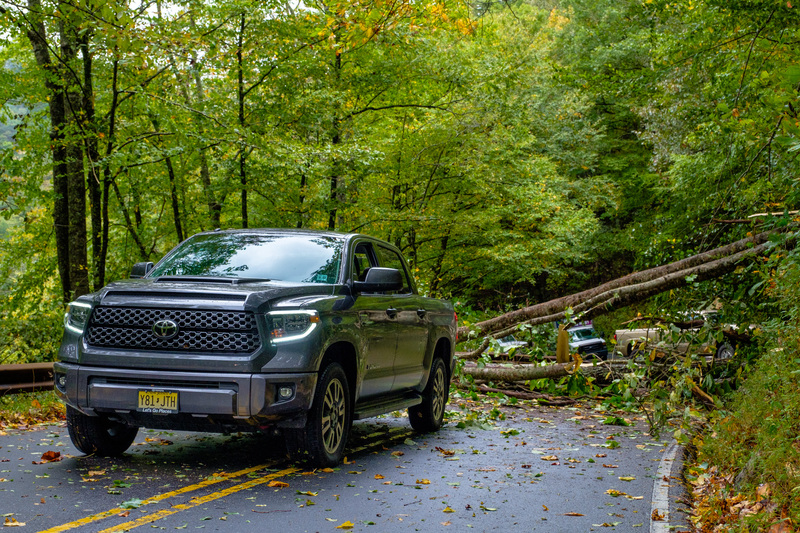 Granted, it’s still under-geared with a long clutch throw, so driving it loaded or on larger tires would be difficult, but the manual brings back the Tacoma’s soul, which is what I feel was lost with the third-gen. 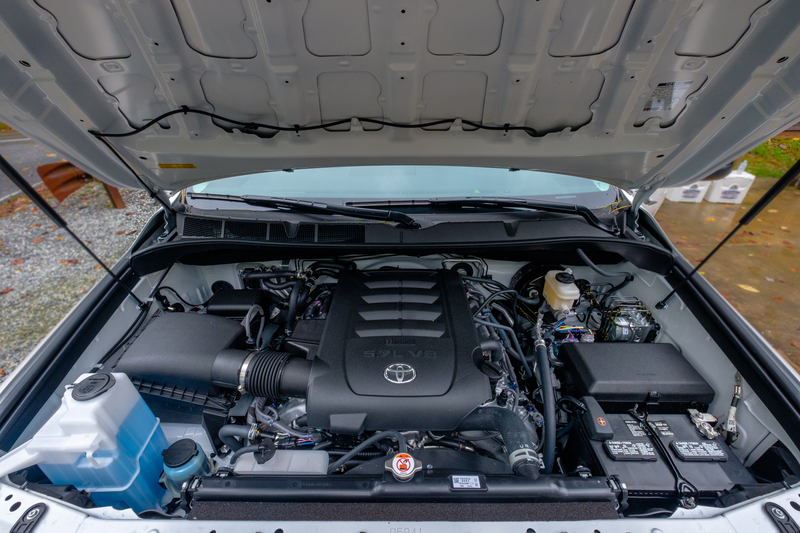 It just seems like Toyota was so busy trying to make it as practical and efficient as possible, that they made it drive like an oversized Corolla. Don’t get me wrong, there are some serious benefits to that, but the manual version reminds you that this truck doesn’t have to be ALL about practicality; it can be about having a little fun too. 2. The Yakima Toyota partnership is awesome. 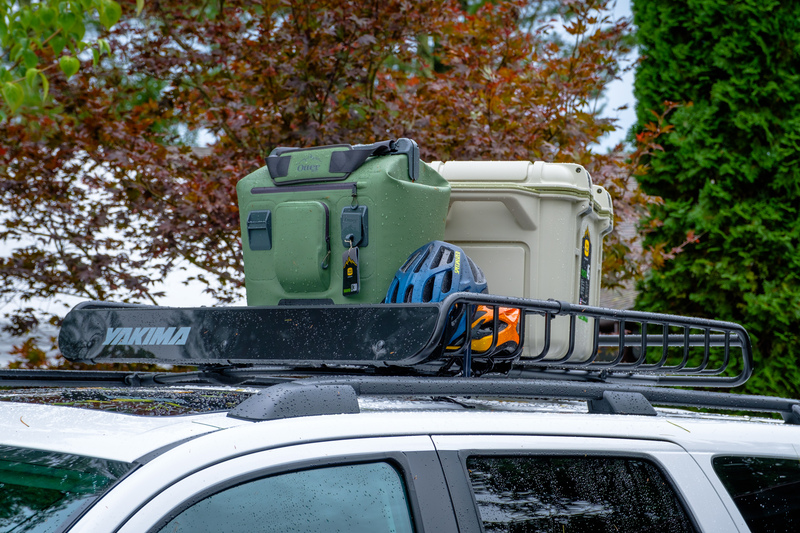 Back in April, a press release announced a new partnership between Toyota USA and Yakima racks. Many people sort of glazed over this announcement, but after some deeper conversations with the two brands at this event, we began to see just how cool the joint venture really was. 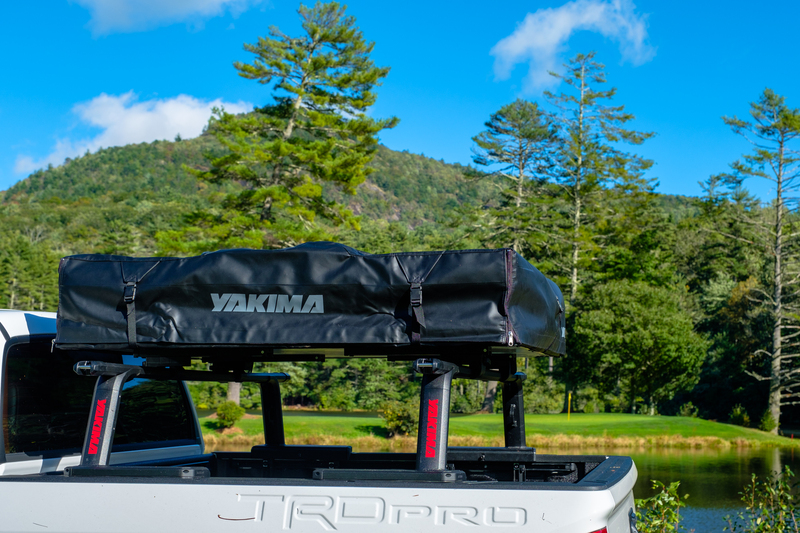 You see, thanks to recent updates, Yakima’s SkyRise HD is a pretty good tent now, and their new off-road rated bed rack systems are the perfect choice for Tacoma and Tundra owners looking to add storage and a tent mounting solution to their trucks. 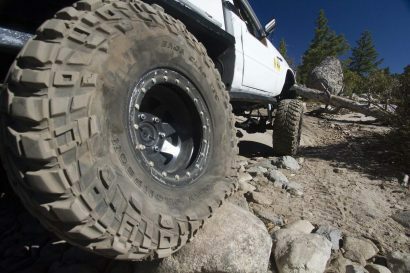 So where customers previously would have needed to find a store like REI to purchase their racks, a big spend after just putting a down payment on your new Toyota, they can now roll these and other accessories right into their finance plan. 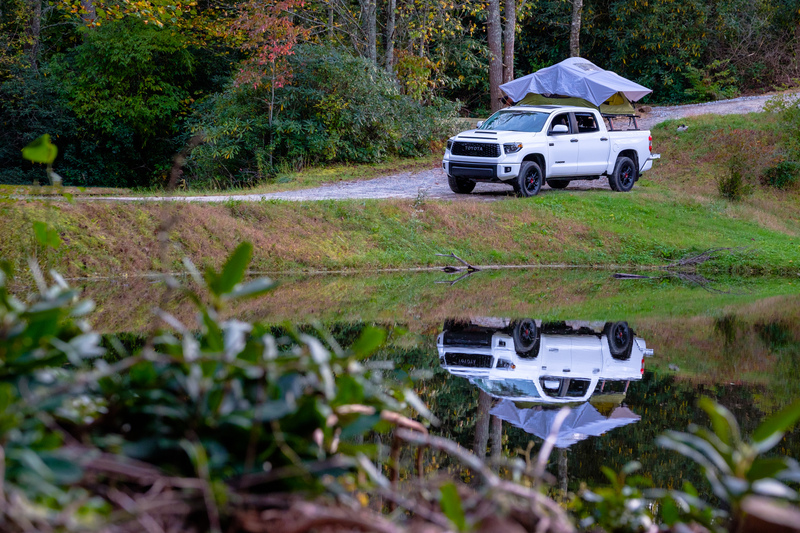 This makes not only makes it possible to purchase a brand new Tacoma or 4Runner with a rear locker, Fox suspension, roof rack, rooftop tent, and awning all ready to go, but also makes it easier than ever. Pretty darn cool when you think about it. 3. 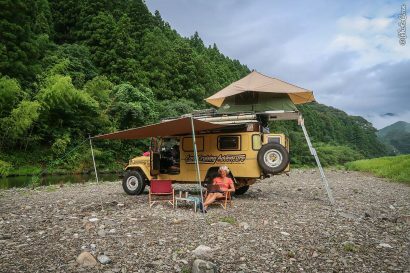 We want to build an overland Sequoia. 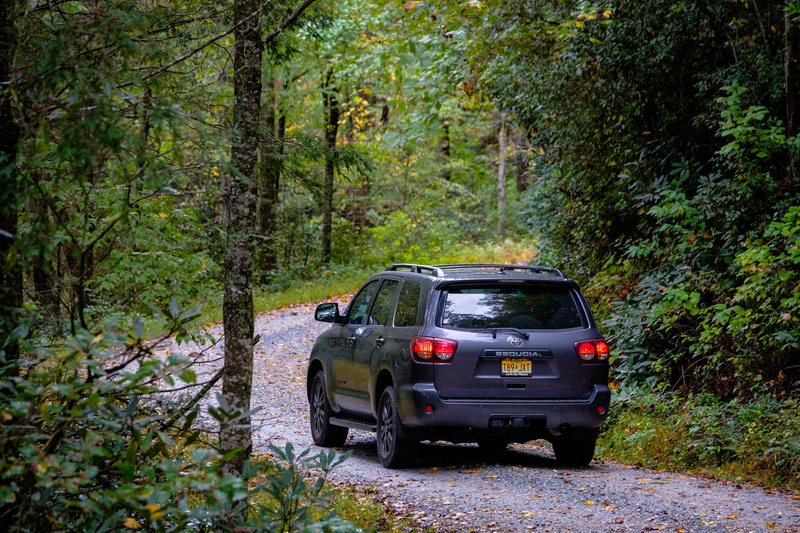 The Land Cruiser is undoubtedly the king of Toyota SUVs, followed closely by the 4Runner, but after spending time in the Sequoia TRD Sport, it got us thinking about how much fun a Sequoia build would be for overlanding. 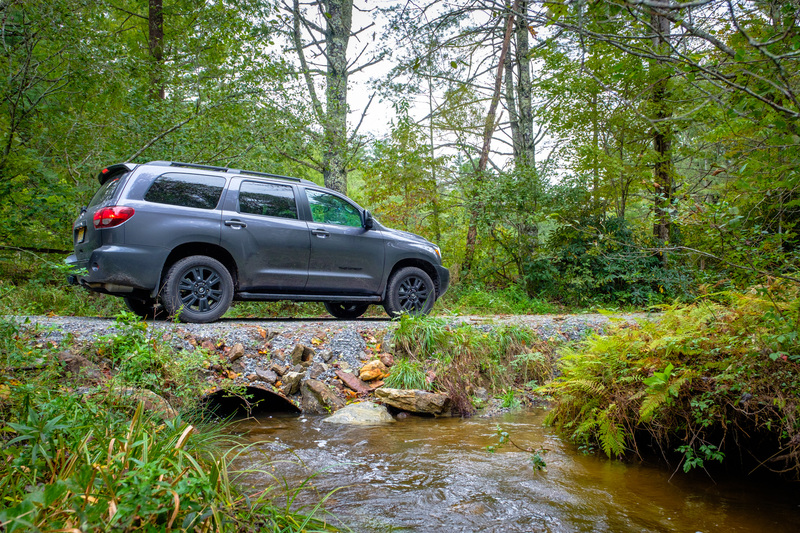 Like the previous-generation Sequoia, the new ones are based on the Tundra, but with some differences like a fully boxed frame, double-wishbone coil-sprung rear suspension, and of course seating for eight. You still get the big V8 motor with a towing capacity of up to 7,400 pounds of course, but in a smaller overall package than the Tundra. Admittedly, it was probably the comfort of the Sequoia that made us fall for it. 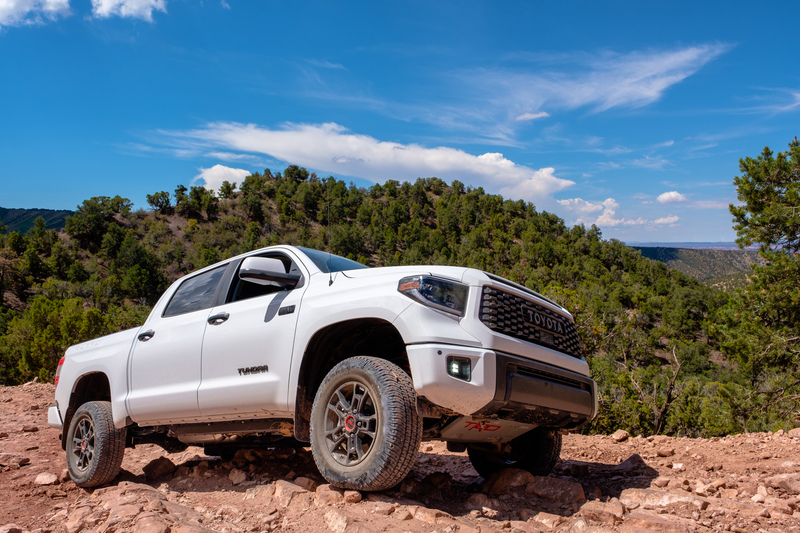 With the enormous leather seats and a TRD-tuned Bilstein suspension underneath it felt smooth and composed on the dirt roads even without airing down. 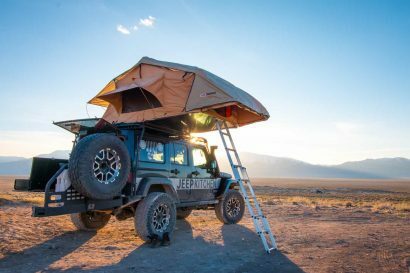 It would definitely need a good lift and bigger tires to be capable of clearing any real obstacles on the trail, but we’re thinking those two upgrades combined with an ARB bumper, roof rack, and hard-shell tent would turn this SUV into a pretty cool ride. At the very least, it would be different from the swarms of identical vehicles out there now, and there’s something to be said for that in itself. 4. 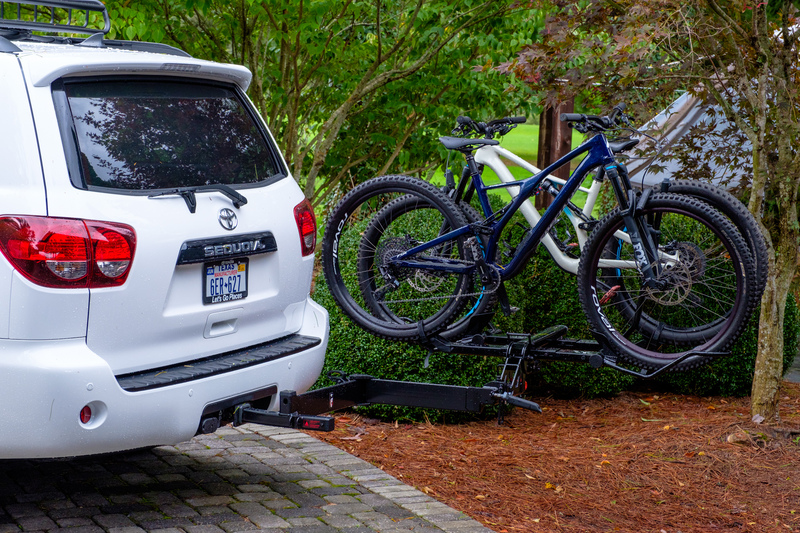 The Tundra and Sequoia are ready for an update. 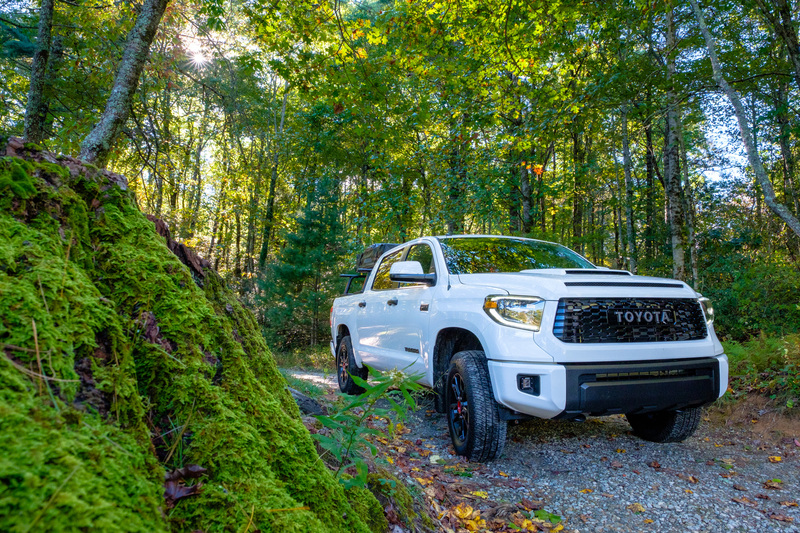 Unfortunately, building an overland-themed SUV wasn’t the only thought that cropped up while driving the Tundra and Sequoia. It was also a reminder of just how rapidly these models are aging. 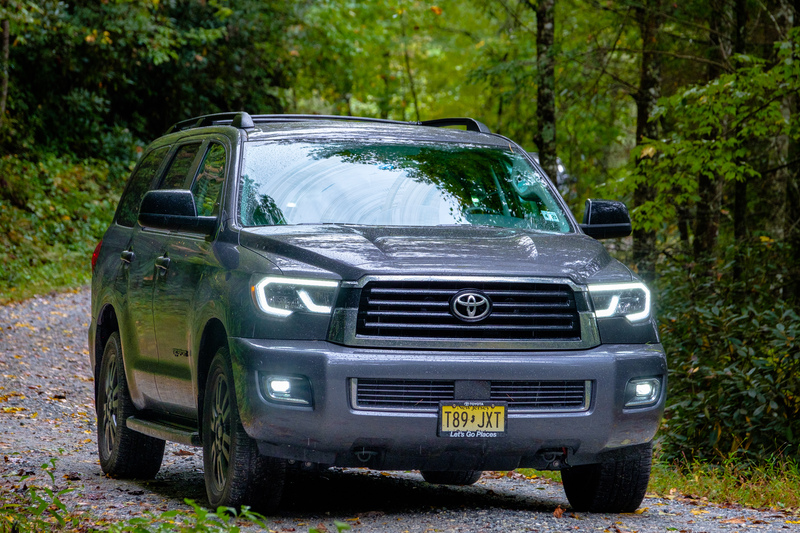 The current Sequoia is now a decade old, and the Tundra is even older than that underneath its facelift, yet we won’t be receiving anything new for 2019. This in spite of the fact that updated models are rolling in from all of their competitors including some rather great choices from Nissan, Chevrolet, and Ford. 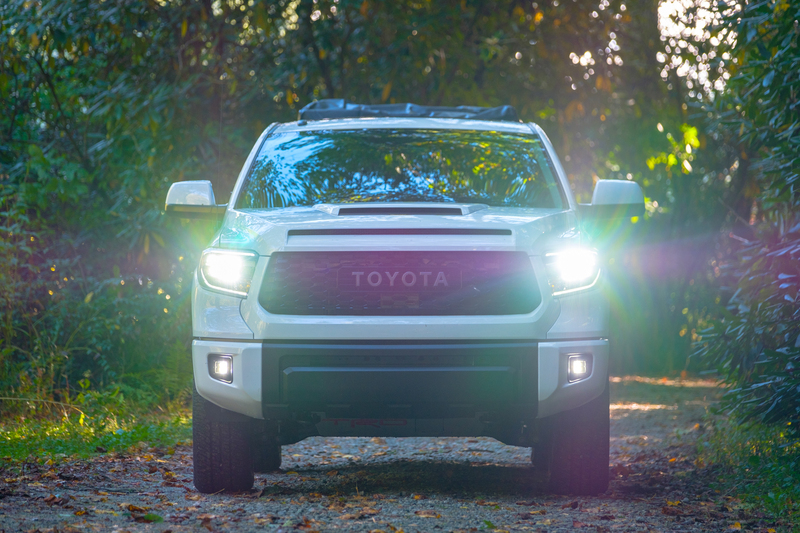 I guess Toyota’s “if it ain’t broke, don’t fix it” attitude is understandable given their strong sales in Tundra and acceptable sales in Sequoia, but I can’t help but feel they’re a little too slow to respond here, and I’d wager I’m far from alone in that sentiment. 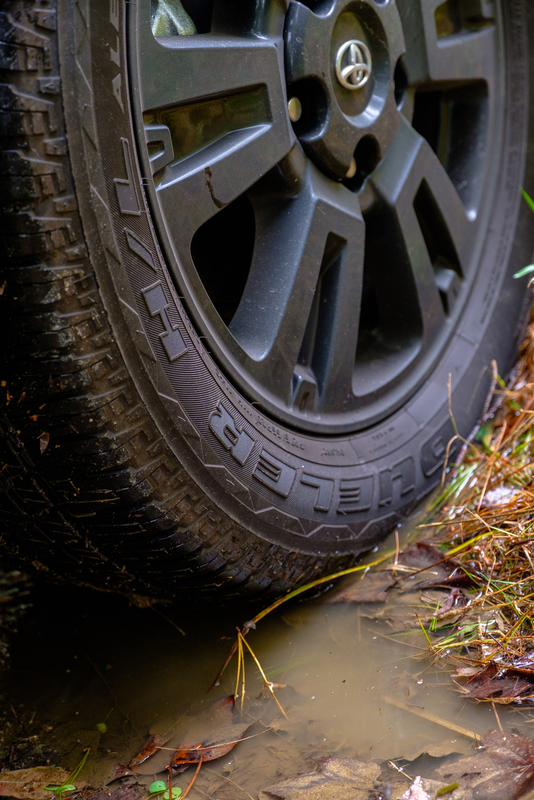 During casual conversations with industry insiders and dealership employees, there is often an air of uneasiness when asking about these platforms. It’s that sort of discussion where you can’t tell if they’re trying to convince you or themselves that the truck doesn’t need an update. Fortunately, they have #5 going for them. 5. 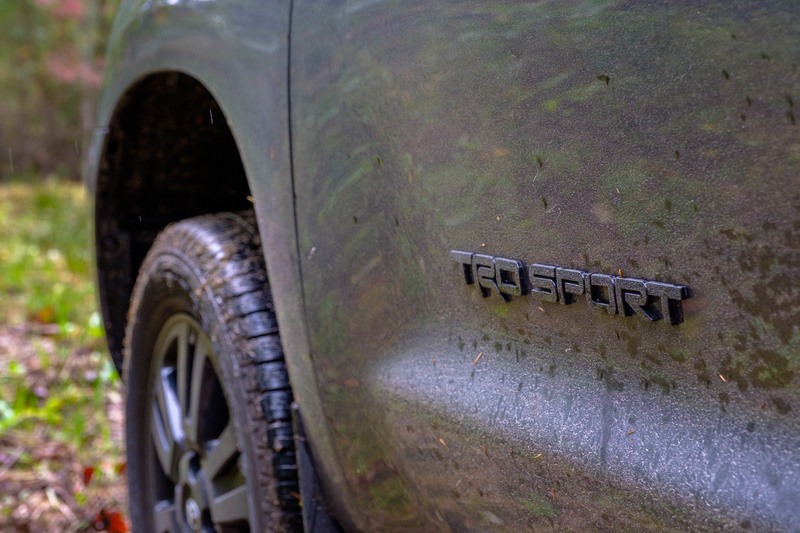 The Tundra TRD Pro is still cool. As dated as the Tundra is, I still found the TRD Pro version to be an awesome truck in almost every way. The Pro emblazoned seats and stitched dash accents do a lot to modernize the interior, and the new wheels, LED daytime running lights, and grill helps bring the exterior into the modern world. 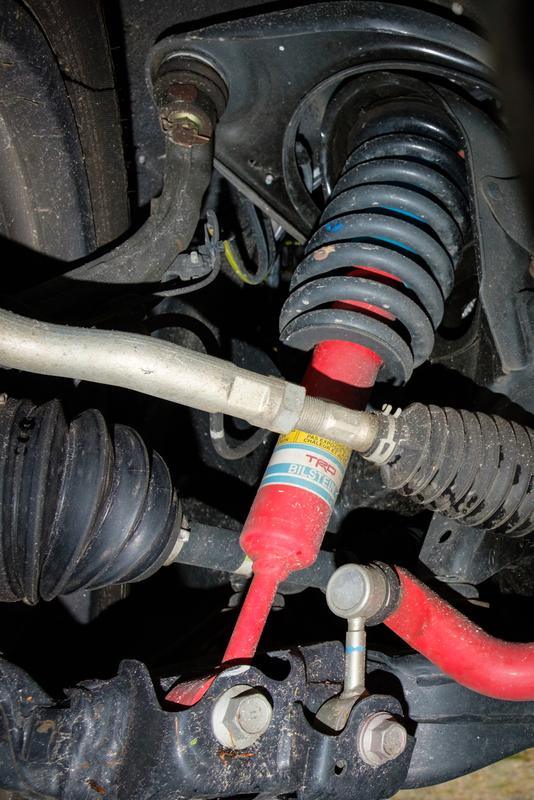 Off road, the Fox suspension makes a huge difference in handling, and the upgraded exhaust absolutely sings the V8’s chorus when you push the pedal to the floor. You really can’t help but smile, which is probably why we won’t see a shift in this truck for at least another year. It might be getting old, but it’s still darn good.